Many innovations were made to the flaslight in a relatively short amount of time. In 1910, Tungsten filament bulbs were invented, replacing carbon filament bulbs. 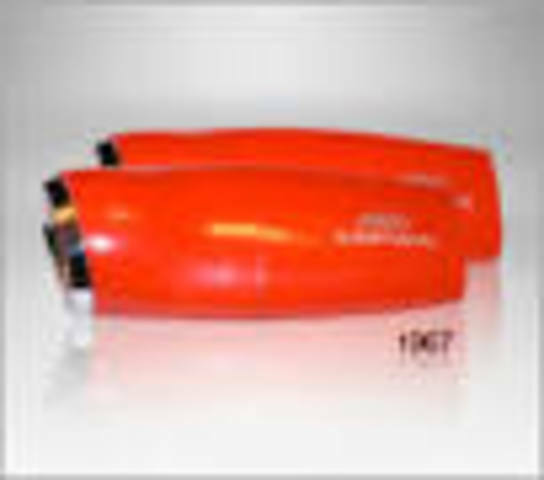 These bulbs were much brighter and more efficent than their predecessors. 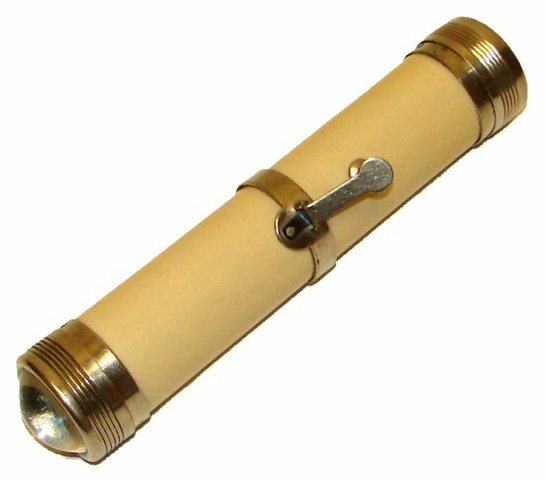 By 1916, the flashlight was a necessity, as it did not flicker as much as before, it did not extinguish in the wind, and it could be controlled by finger pressure. 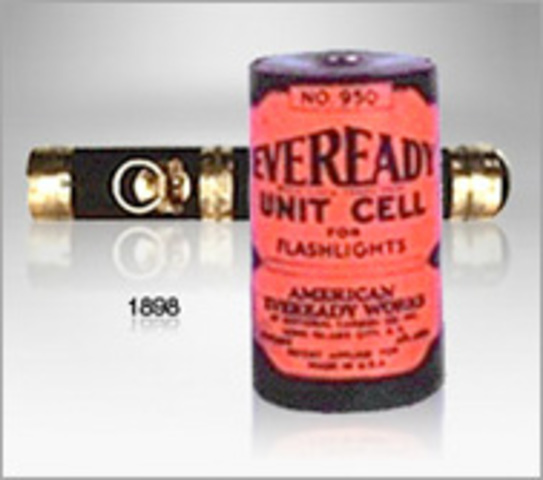 In 1926, Eveready introduced the first flashlight with a ring hanger attached to the bottom of it, allowing it to be hung. 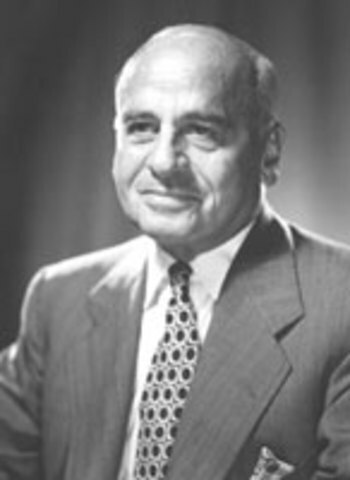 The pre-focused flashlight bulb was then introduced in 1937, which made the flashlight much more efficient than it was before (eliminated as much ambient light possible). 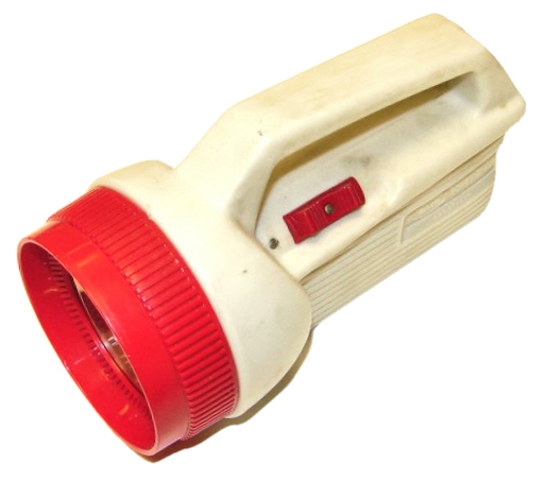 29 years later, Eveready released its first thermoplastic molded flashlights, resulting in increased flexibility. 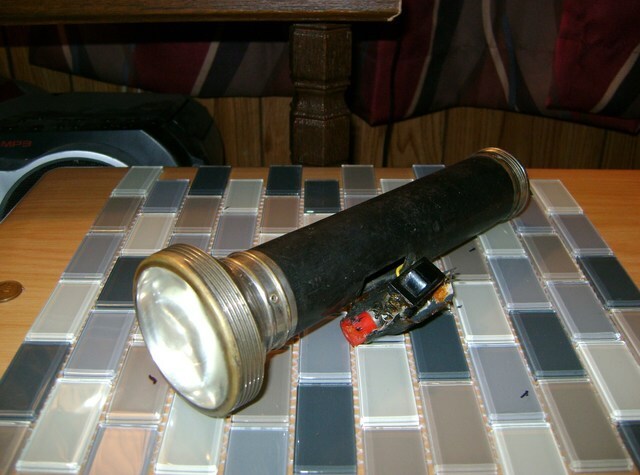 Eveready introduced its first rechargeable flashlight in 1967, which decreased consumers' dependency on batteries. 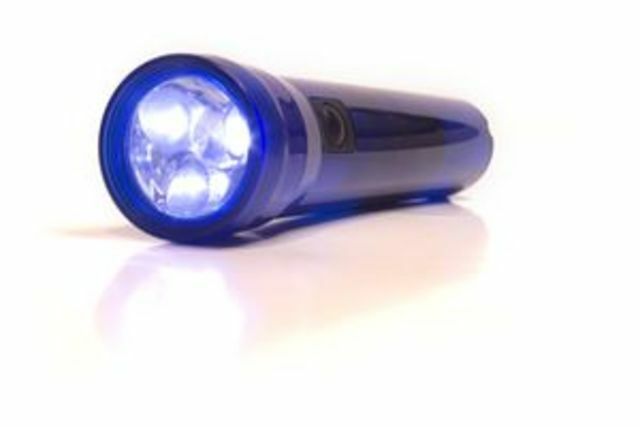 This also increased reliability of the flashlight around the house because it could be recharged. Then one year later, Energizer created its first fluorescent lantern, which was more efficient and could last longer than normal bulbs.